Hipcamp makes it easy to discover & enjoy breathtaking landscapes, lodging, and outdoor experiences on private & public land. 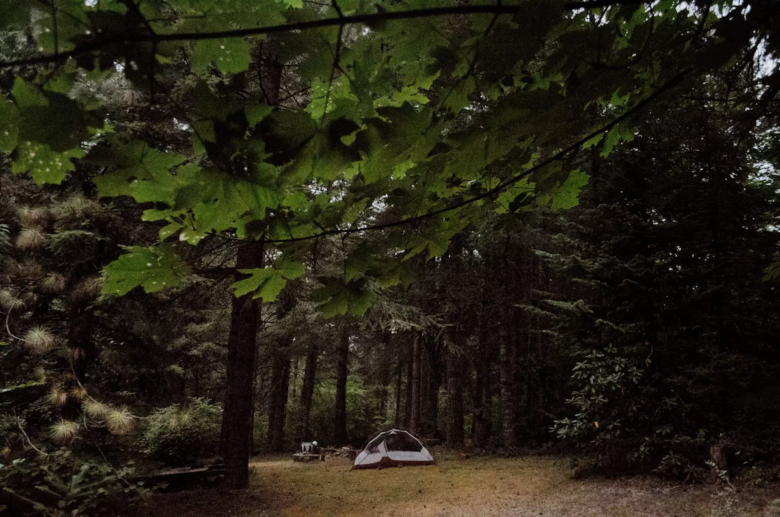 Camping season unofficially kicks off on Memorial Day weekend, yet many people wait until the last minute to plan a trip, typically when most public campgrounds are already full. Searches & bookings on Hipcamp nearly triple in the days leading up to MDW. Luckily, we provide access to hundreds of thousands of lodging options across the country — with lots of unique locations within driving distance from Salem. Sites range from creek-side camping on a farm to yurt glamping at an animal sanctuary.